No Salt, No Sugar...Just Texas! All photographs on this website are Copyright © 2004 Michael Hudson Sr. All Rights Reserved. Used by license. "Q-licious", "Bubba's Q-licious Lone Star Seasoning", "Tex Baxter", "No Salt, No Sugar, Just Texas!" 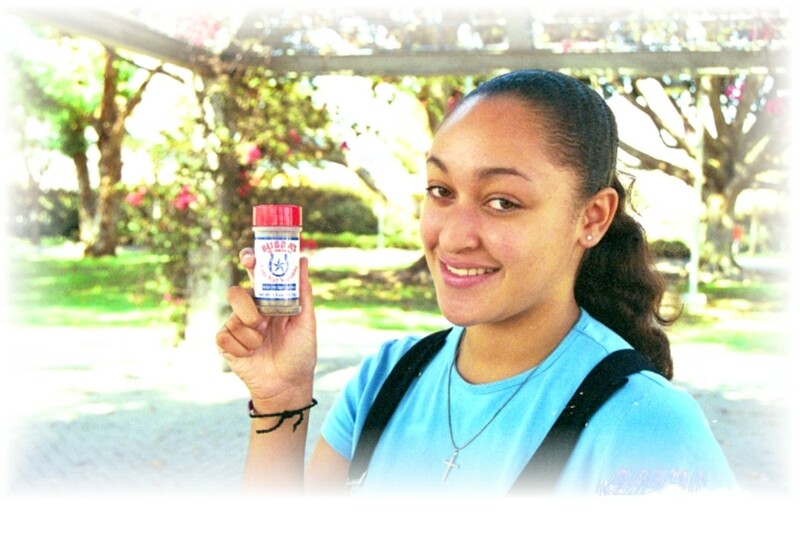 and the horseshoe/star logo are trademarks of H&H Seasoning of Texas, Inc.